Taj Mahal reflective pond. Emperor Shah Jahan created this in memory of his wife, Mumtaz Mahal, after she died during childbirth. 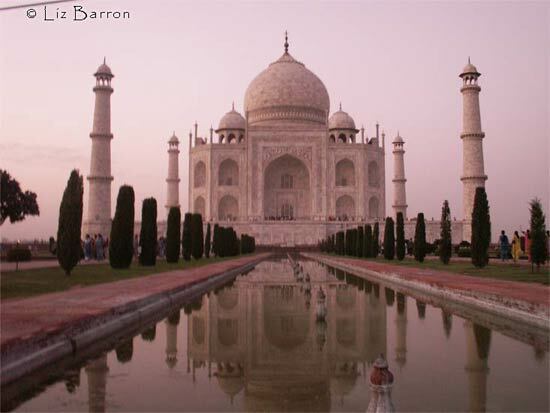 It was completed in 22 years and was completed in 1653.
the Taj Mahal was designed by the Iranian architect Istad Usa.